The world is vast; why do you don your apron and rise at the rap of a gavel? The “Golden Age” of Masonic blogging was probably from 2005 to 2010; Facebook and Twitter became the most used social networks, and most of the existing blogs lacked for readers, which in turn discouraged many writers. I recently went through my own archives, and over the years I have subscribed to or listed just under 200 blogs by Masons. Most are now dead or dormant, but surprisingly, there are still a number of active blogs, and once in a while I’ll run across a new one that I find enjoyable. I’ve been trying to list them on my sidebar, or add them to my RSS reader so I can keep up. More interestingly, some intrepid bothers will take the time to sit down with a microphone and some recording software, and put together a half to one hour program of discussion. While Masonic podcasts aren’t nearly as common, they are generally an enjoyable alternative, and you can listen to them in the background as you’re working on other things, or save them to mobile device and play it in your car on that long, boring commute. I know that some of my readers are always on the lookout for new or interesting Masonic reading, so I’ve put together a new Masonic blog aggravate aggregate; a collection of links to the more active blogs that I’ve been reading, and that other people have kindly pointed out to me. These are blogs that have all posted articles in the last year. Right now there are about 2 dozen, but hopefully that will grow. And since blogs are not the only Masonic writings available, the sidebar will have links to podcasts, web sites, essays, and other bits of interest to Masons. This is just a little project that I put together in an afternoon, but if people find it useful, then maybe we can keep this going. If you have a favorite (or your own) blog, podcast, web board, or website that you would like added, please leave a comment here or on Ashalr to Ashes so we can check it out. Just found your blog… mason and a taoist? Me, too! Got some catch up reading to do… glad to see you are still at it. New England Brotherhood Night Ancient or Modern? I, for one, welcome our new Masonic Media overlords. Do you even lift, bro? Brotherly Love, Relief, or Truth? – Grand Lodge of Conn, A.F. 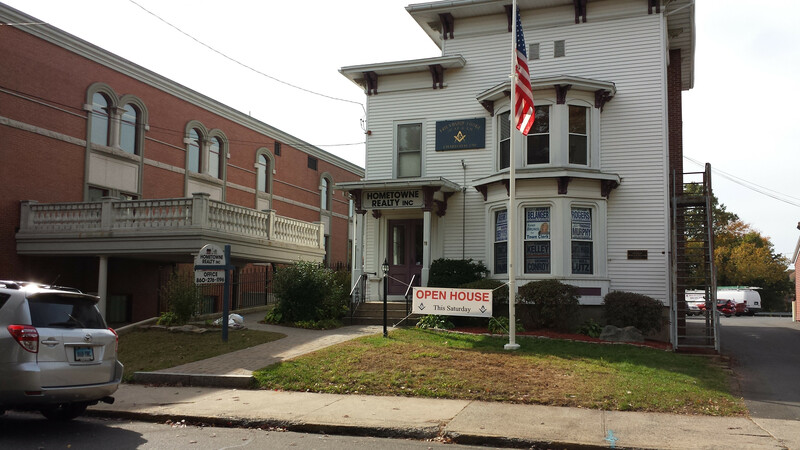 & A.M.
Grand Lodge of Southern New England, A.F. & A.M.